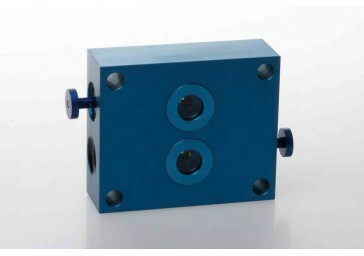 This unit consists of a small ball held in place by a magnet. The ball is clearly visible under a transparent plastic cap. When the applied shock is greater than the holding force of the magnet, the ball will be forced out of its position and it will no longer be visible under the cap. 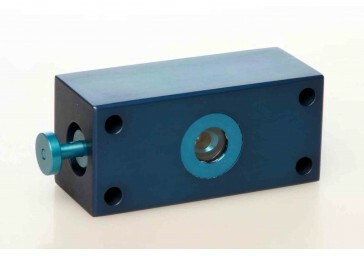 This shock indicator is used to monitor the handling all types of shipped packages. Two units will provide spherical detection. 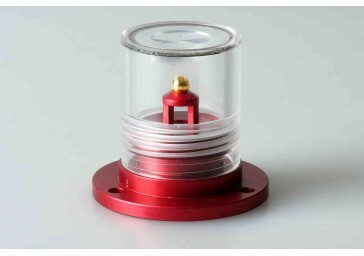 A Tamper-proof, low cost seal can be added. The indicator should be set at a G shock level above which you equipment will be damaged. If your equipment reaches its final destination with no shocks indicated above your preset limit, the equipment is in perfect condition.